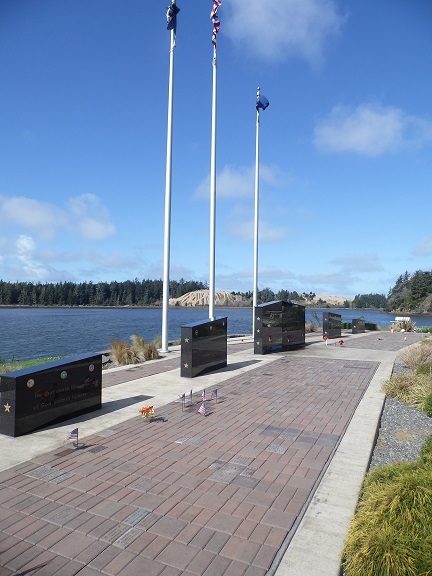 World War II Memorial; Located former camp military training site, 8 miles north of Corvallis on Hwy 99W on Camp Adair Road. 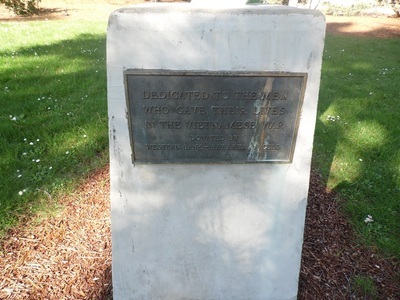 Brass plaque; 6' by 6' upright concrete memorial (Men and Women of Armed Forces and all First Responders; Located Deschutes County Courthouse. 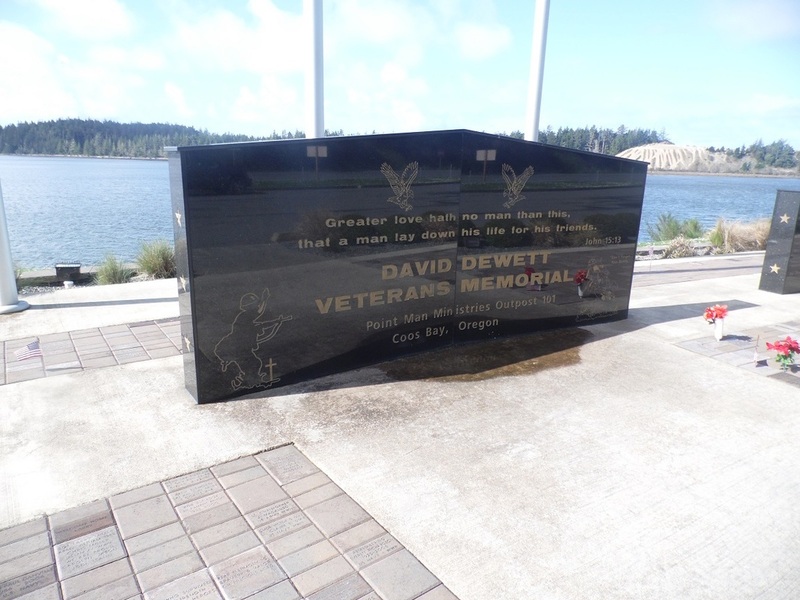 Vietnam Veteran Plaque honoring Cpl. 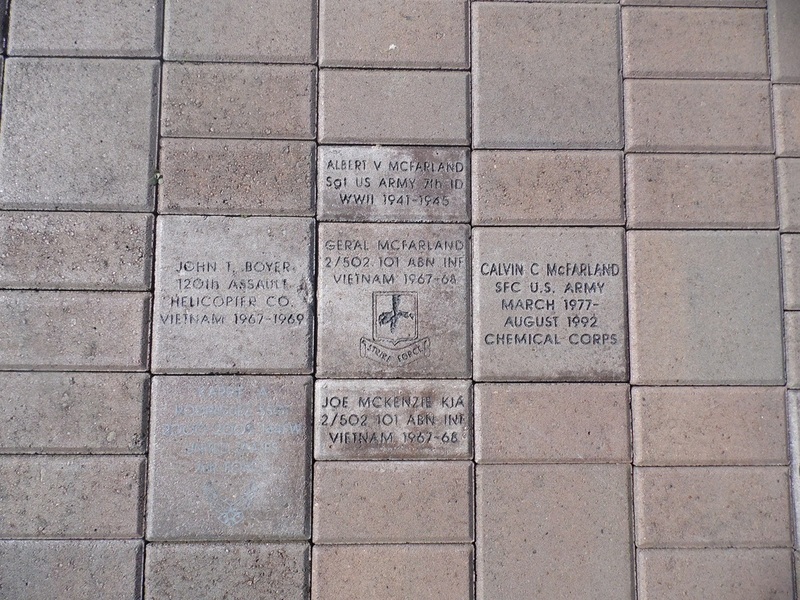 Richard A. Jannigan; Dedicated June 1968; Located Beaverton Elks Lodge, 3500 SW 104th Ave.
Memorial (All Wars); Dedicated 1977; Located Courthouse Lawn, 156 N. 1st. 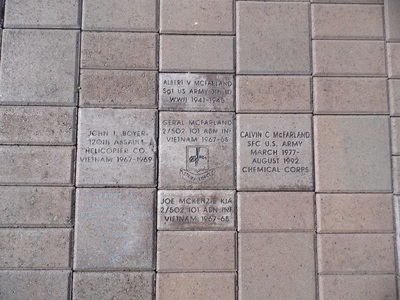 Bricks with veterans names engraved on them surround three lighted flagpoles with the POW-MIA, US, and Oregon state flags. Located State Street and 2nd Ave.
Flagpole (All Veterans); Dedicated 1975; Located NE 48th and Sandy Blvd. Korean War Memorial; Dedicated June 22, 1996; Located in S.E. 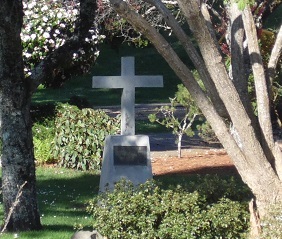 Portland at the Willamette National Cemetery on the N.E face of the hill. Stone Wall/Plaque; Dedicated - Unknown; Located Willamalane Park, corner of Mohawk Blvd. Plaque (All Wars); Dedicated - Unknown; Located Courthouse, 201 Laurel Ave.
Blue Star Highway Brass Plaque (damaged - to be replaced); Dedicated - Unknown; Located East side of Hwy 97 just before the California/Oregon state line marker. Oregon's Congressional Med﻿al of Honor Recipients, includes recipients born in Oregon but medals credited in another state.